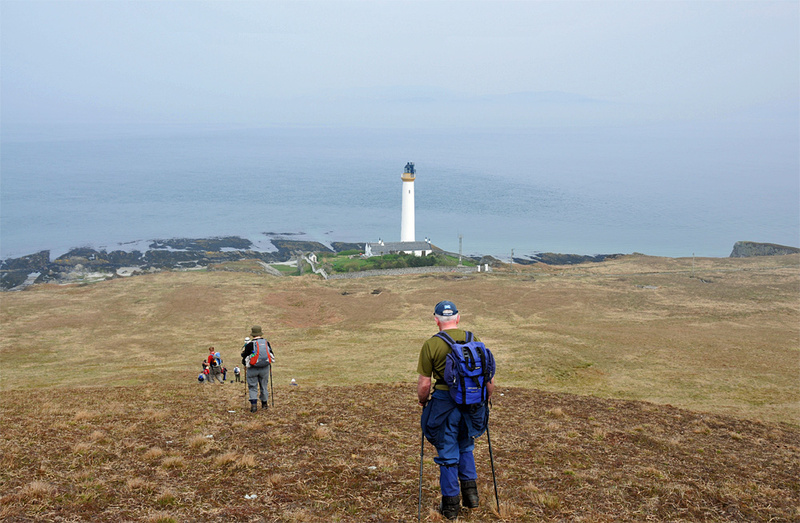 An impression from an Islay walking week walk a few years ago, arriving from the hills in the north of Islay we paid a visit to Rhuvaal lighthouse. It was a quite hazy day, you can only just make out Colonsay in the distance. This entry was posted in Landscape, Lighthouses, Repost, Sunny Weather and tagged Colonsay, Islay, Rhuvaal, Sound of Islay by Armin Grewe. Bookmark the permalink.